Amos & Josh duo is no longer together, the pop group has been disbanded and the two singers have since gone their separate ways. 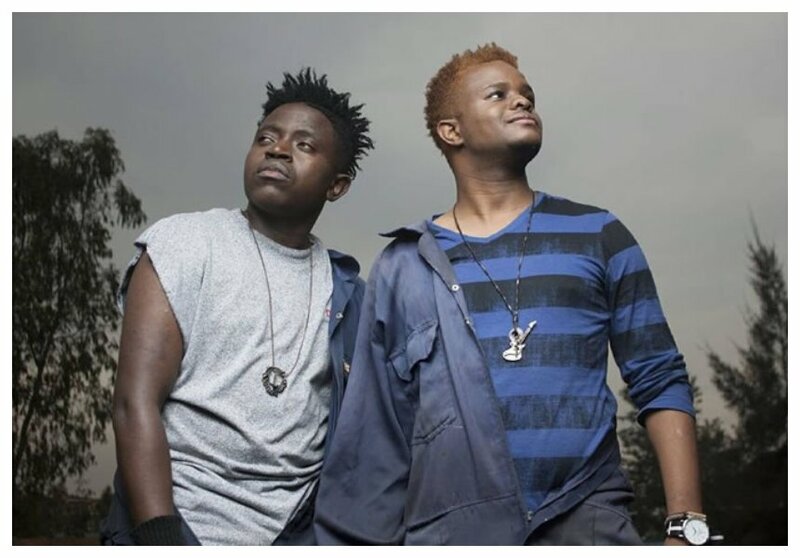 Amos and Josh shot to fame during Tusker Project Fame reality show, the duo emerged as the first runners-up in TPF season 6. They have released several hit song together, the most popular being ‘Baadaye’ featuring Rabbit King Kaka. The two singer experienced major challenges in 2017 and part of 2018 which forced them to take a break from music. Amos and Josh have now decided to go their separate ways, Josh currently goes by the stage name ‘Manio’. The singer explained why Amos and him decided to split. 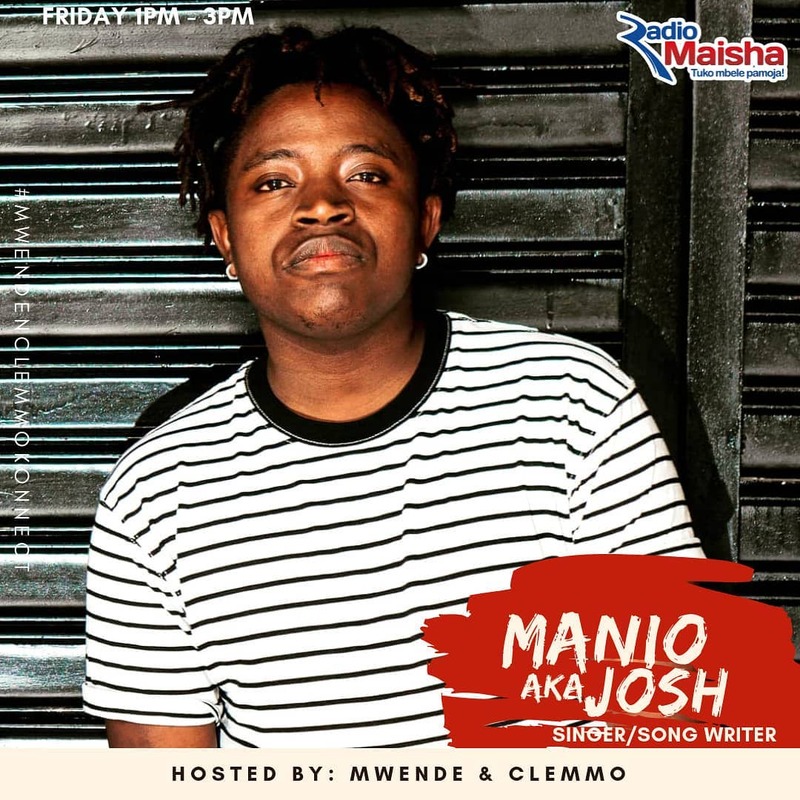 Speaking during an interview with Radio Maisha, Manio said that it was a mutual agreement for the two of them to go their separate ways. He stress that there is no bad blood between Amos and him. Manio said that taking a break from music helped them realize their individual potential, so they decided to do things differently individually. “Hakukua na issues kati yetu, kulikua na issues around the brand Amos and Josh. Kwa sababu tulikua na production deal with the late producer, who I treasure so much, Bruce Odhiambo. Production deal haikua mzuri vile, ilianza kua na shida kidogo, so ikatu slow down. Tuka slow down on releasing music. The most part of 2017 and 2018 we didn’t release music. Kukosa kutoa ngoma inamaanisha hakuna gigs, kama hamna gigs inamaanisha hamna pesa. “So this situation ni kama pressure ilikuja ika cause vitu vingi sana. As individuals tunagrow differently, tuko different age groups – we are five years apart between me and Amos that is something people don’t know- so kuna expectations za nyumbani. Unaambiwa eh unaoa lini? Unafanya hii mziki, hii mziki itakulisha? “Such questions; ata wewe mwenyewe unaanza kujiambia wacha nianze kufanya vitu zingine nitafte dough. So we ended up going for other things. I started working with other artists… doing PR for corporate and Amos was shooting videos… Out of it tukaona its good also to allow individual expression. We unajiskia kufanya? Fanya haina shida. Out of what we gather from our individual experiences tunaweza kuja pamoja tukafanya kitu bigger. So it’s not really breaking, mi sioni kama Amos and Josh itawahi break, we have a whole album,”Manio narrated.